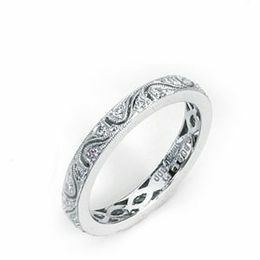 This gorgeous piece from the Classic Engagement Ring collection by Ritani is set in platinum. The royal crown design solitaire engagement ring is set to accommodate a princess cut prong set diamond center with bezel set diamonds on the under gallery. 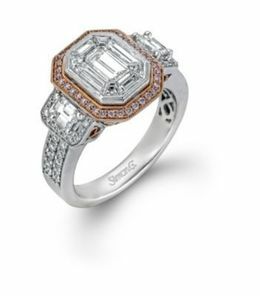 The ring has .04 carat total weight diamonds not including a center stone.